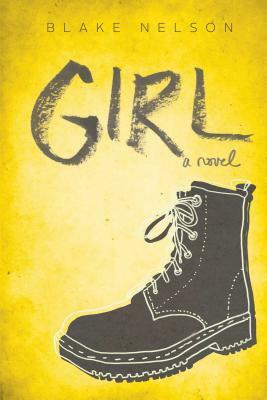 Blake Nelson’s cult favorite novel Girl captures the moment when everything changes for one girl when her first love, first time, and first step outside of her comfort zone happen all at once. Meet Andrea Marr: straight-A high school student, thrift-store addict, and princess of the downtown music scene. In the midst of the 90’s, where the music scene was experiencing the deep impact of the grunge movement, Andrea’s passion for music merges together with first love to lead her down a unique, yet universally relatable coming-of-age road.